Cyberstalkers and other criminals can use Google Street View to virtually stare at your house. Thieves might use this technology to virtually 'case the joint' without having to set foot in the actual location, which might draw attention. They can gain a lot of useful information from their virtual visit, for instance: they could learn things like how high a fence is, where security cameras are located and pointed, what kind of cars the people in the house drive, etc. What You Can Do About It: You can request that your property is obscured from street view. You might not realize it but each photo you take on your smartphone may contain metadata, known as a geotag, that gives the location of when and where the picture was taken (depending on your phone's current privacy settings. You can't see the information in the picture itself, but it is embedded in the EXIF metadata that is part of the image file. Stalkers can download an app that displays this information to them. Your location information could be used by stalkers to determine both where you are and where you aren't (i.e. if you aren't at your house then they might think it's a good time to break in and steal something). What You Can Do About It: Remove geotags from pictures you've already taken and turn off your smartphone's photo geotagging features. 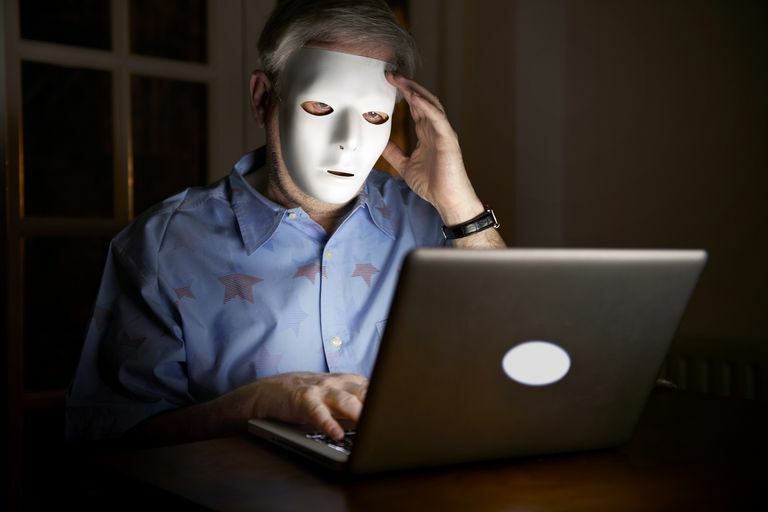 Some Cyberstalkers will attempt to trick their victims into loading malware that takes control of their webcam and allows them to view their victims without them knowing it. They also may try to hack their way into security or nanny cams that may be present in or outside of the home. Often these cameras are vulnerable because they are using outdated firmware. What You Can Do About It: There are a couple of simple solutions for these type of attacks. You can secure your webcam in one minute or less and it's also simple to secure your IP security cameras. You're not doing yourself any favors if you are checking in everywhere in town on Facebook or other social media sites. A check-in is as good as a photo geotag mentioned above for providing a stalker with your location. Frequent check-ins at locations also help establish your patterns and routines. What You Can Do About It: Avoid checking-in at locations and turn off the location-aware features of your social media apps. Your stalker could potentially use an online phone number reverse-lookup service to help narrow down your location to a geographical area (at least for landlines). What You Can Do About It: Get yourself a free Google Voice number. When picking out your number, choose a different area code that isn't even close to where you live. Google Voice has some other great anti-stalker features.